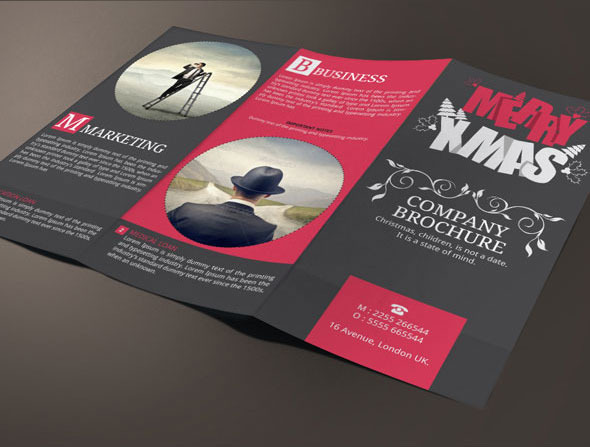 Christmas Brochure Design for companies to advertise themselves and to wish their clients at the same time. 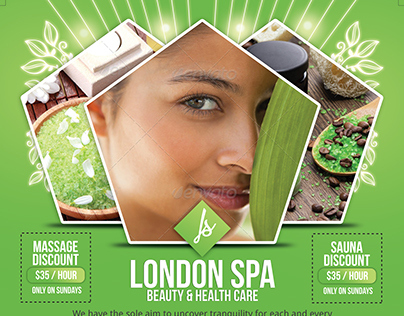 This is a great way to remind your fellow clients about your existance and care for them. 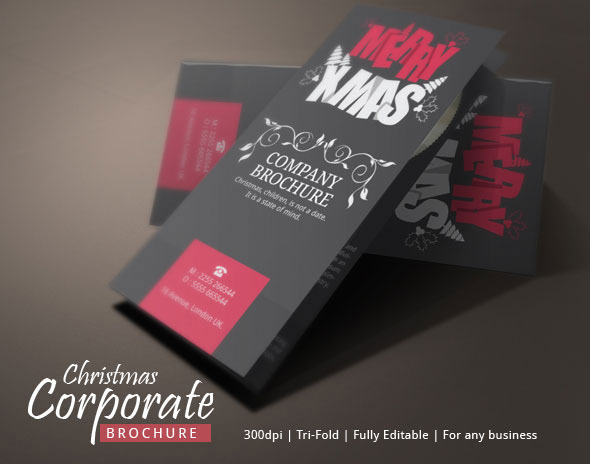 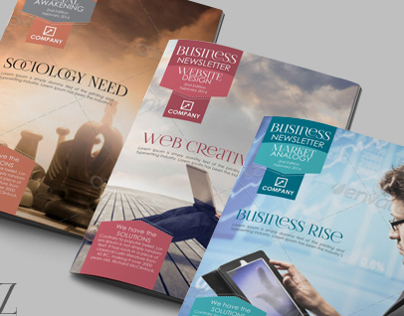 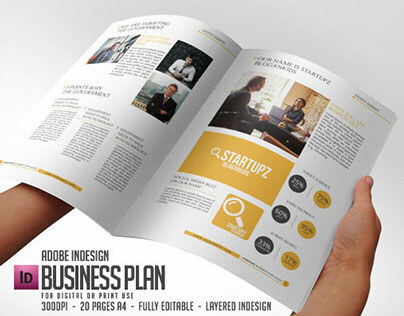 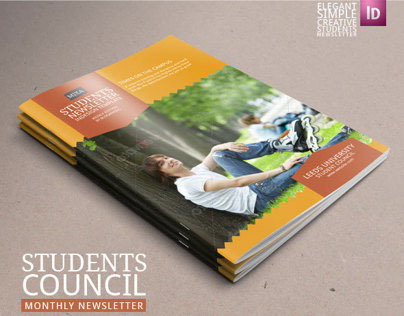 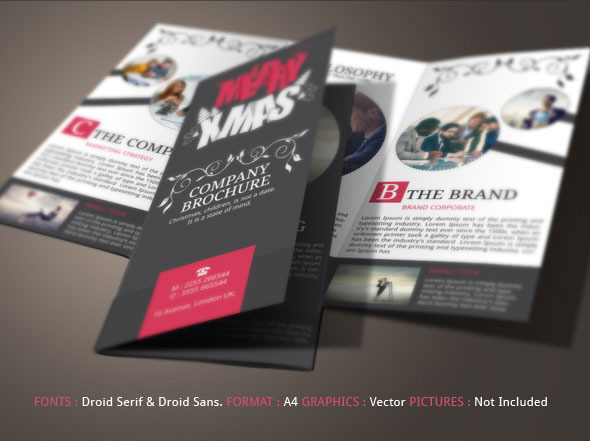 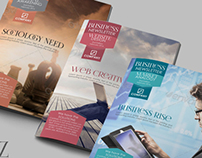 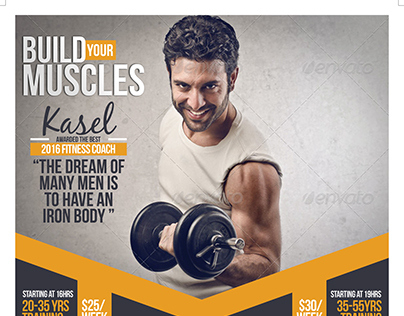 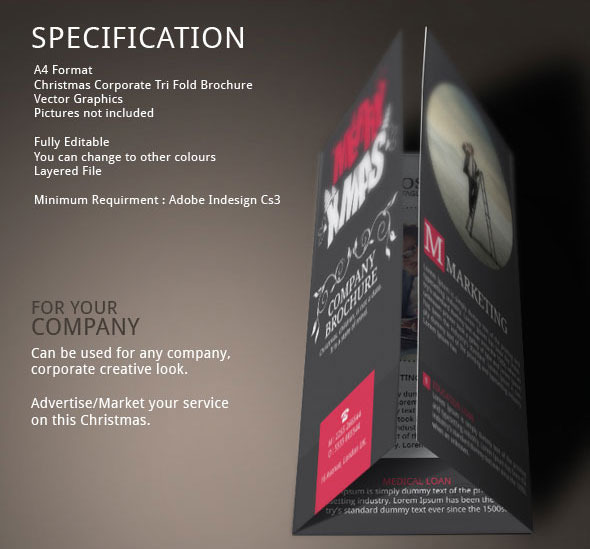 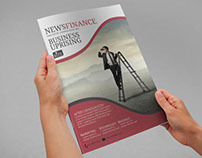 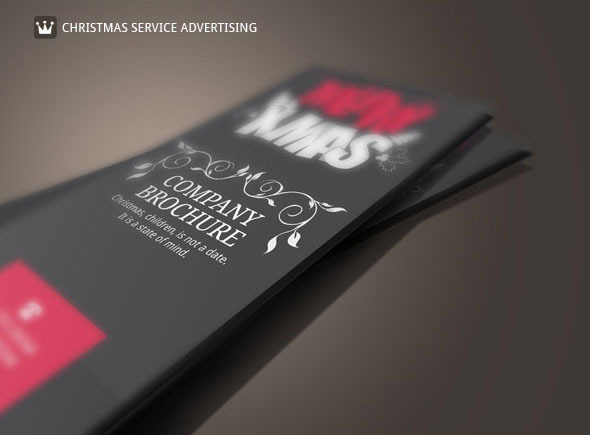 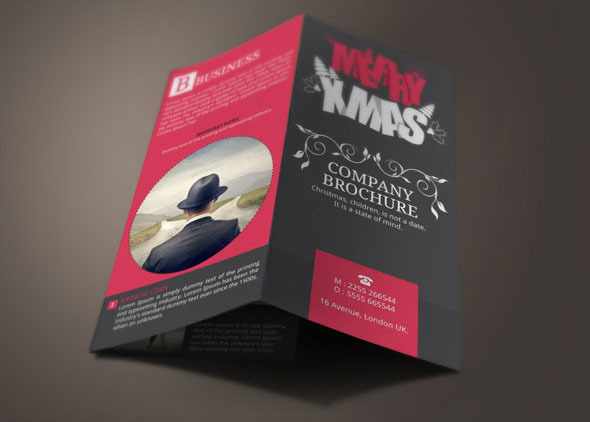 Get this brochure template and market your image during this christmas and new year. 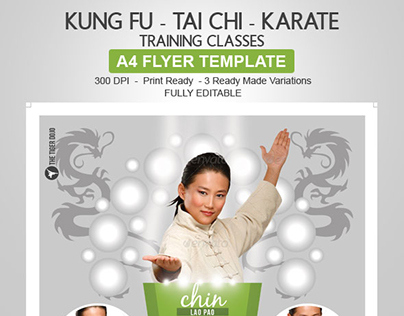 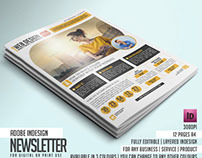 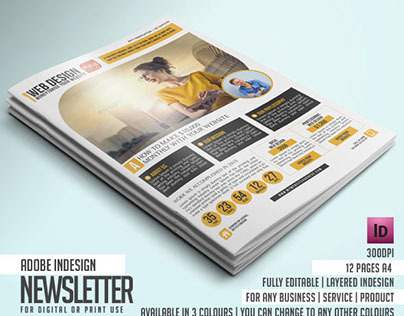 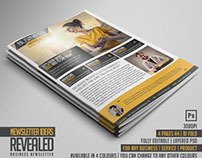 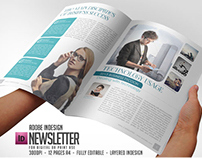 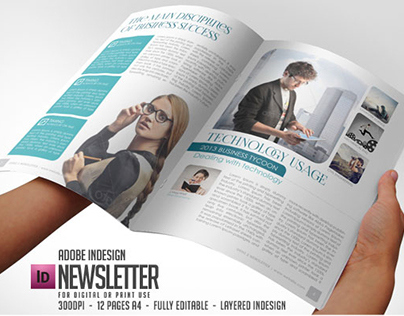 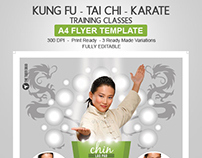 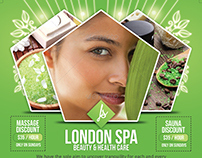 It is an indesign template, fully editable and print ready.